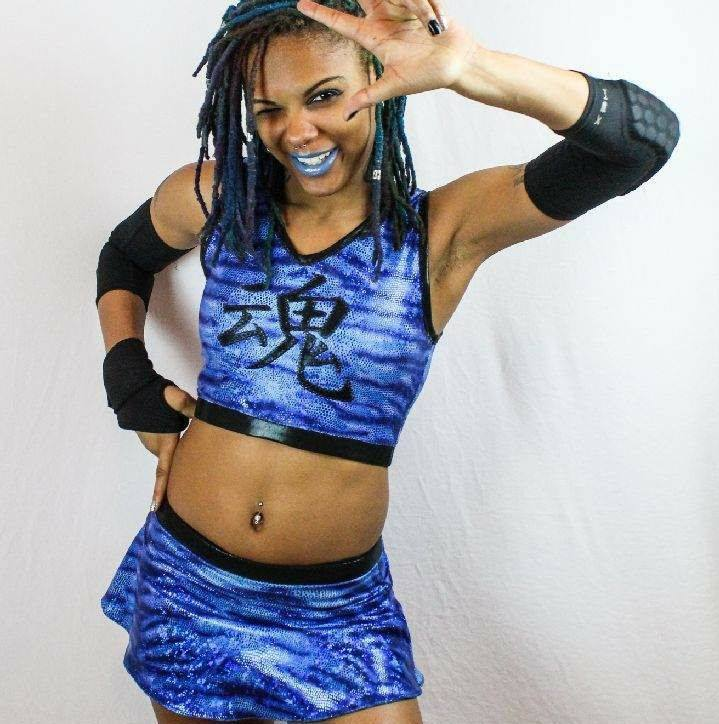 Check out our interview with Tootie Lynn Ramsey, as she discusses her career experiences, upcoming match with Rahne Victoria at Dynamo Pro Wrestling’s “March Mayhem” event, what got her into pro wrestling and more! Ramsey hails from St. Louis, Missouri and trained with the Dynamo Pro Dojo. She has also competed for promotions like KCXW, Midwest Impact Pro Wrestling, Strictly Nsane Pro Wrestling, PWCS and New Focus Wrestling.